What Professor Kohr warned us of 50 years ago has now, I think, come to pass or at the very least, it’s a symptom of what I’ve been noticing lately on a number of different fronts. Kohr was one of the fathers of the “small is beautiful” movement and increasingly this idea isn’t just applicable to nation-states (which should be abolished anyway IMHO), mega-states, empires, mega-cities and mega regional trading blocs (i.e EU, AU and the possible North America Union which some folks have been warning and talking about for years) but to banking, corporations, our consumption patterns, our energetic footprint, the waste we produce and yes, even ourselves. Black Friday was a couple of weeks ago and what once started as a strictly American phenomena has now unfortunately spilled over into Canada and the UK. Just watching the clips of mobs of people rushing into stores, attacking each other and even in several cases, killing each other, for a bunch of crappy , cheap stuff is enough to make even the most jaded person’s stomach turn. It’s easy to say and point out that this only happens in the lower rungs of society at places like Wal-Mart or Tesco but I’ve observed this mob-like vulture attitude among well-heeled women in upscale department stores as well. Boxing Day is another day I barely venture out for – I try to do all my shopping online now just to avoid crowds. It just makes me wonder what the hell has happened to us? Are we in some kind of collective haze or coma where we can only feel alive by over-consumption? Have mega-box stores and shopping complexes become our new temples? These are seriously taking off now. Though I’m not sure how you can swing it if you’re raising a family. 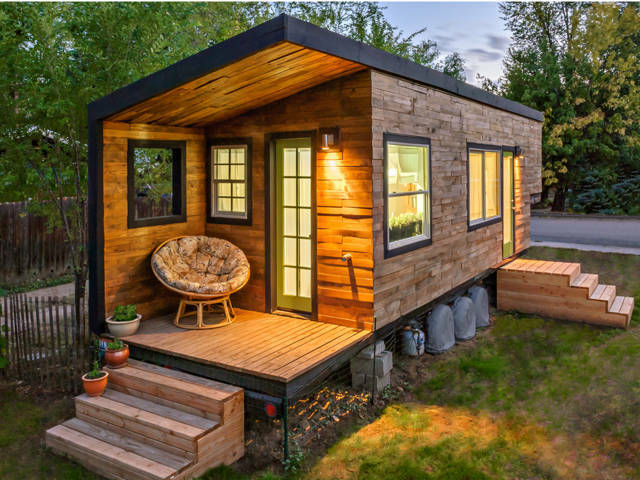 There is also the tiny home movement which I think is just fabulous. It gets rid of mortgages, frees people up from debt and forces a truly minimalist lifestyle where instead of being preoccupied with finances and keeping up with the Jones, you can now put your attention towards things that matter. I really don’t understand why on earth anyone would need a McMansion. Honestly, what do you do with 3 living rooms???? I think the urban agriculture and community sponsored agricultural (CSA) are also a part of that trend. Instead of giant farms run by evil multinational conglomerates like Monsanto, producing GMO crops, it’s a movement towards growing and eating locally, making better use of our urban spaces and land, teaching people especially kids, where food really comes from and eating better quality, nutrient-dense food. Speaking of food, I also think many of our illnesses comes from our diets. I just finished reading Dr. T. Colin Campbell’s blockbuster best-seller “The China Study” and I think he makes an extremely compelling argument. Simply put, our affluence is literally killing us, particularly our meat-based protein and dairy consumption. We’re eating too much of the wrong foods. He compared the diets of Americans to the Chinese and guess what? They hardly have the same incidences of illness, including cancer, heart disease, obesity, Alzheimer’s, immune system illnesses and nervous system illnesses as we do. Dr. Campbell basically outlines the benefits of a largely vegan diet but his 80-10-5-5 rule is just as effective (80% fruits and vegetables, 10% grains, 5% meat-based protein, 5% plant-based protein). Banksters complain that the banks are “too big to fail” and to some degree they are right. Bureaucratically bloated organizations like central banks often are. When you place all your eggs in one basket and if the basket falls, there go all your eggs. I know in light of the 2008 financial crisis, lots of people started taking their money out of banks and such and placed it in spots like farmer’s credit unions and cooperatives. I think it’s a smart move. Instead of having giant transnational banks, tying up everyone’s cash, small community-based financial institutions are probably going to end up giving you better service and more stability in the long-run. Spiritually, if there are any traditions which champions the cause of the small, I would say it’s Taoism and the very early Christian Church. Early Christianity was actually quite revolutionary and subversive in face of the giant Roman Empire. It was about working with the poor and disenfranchised. I mean you read about old JC and who did he hang out with? 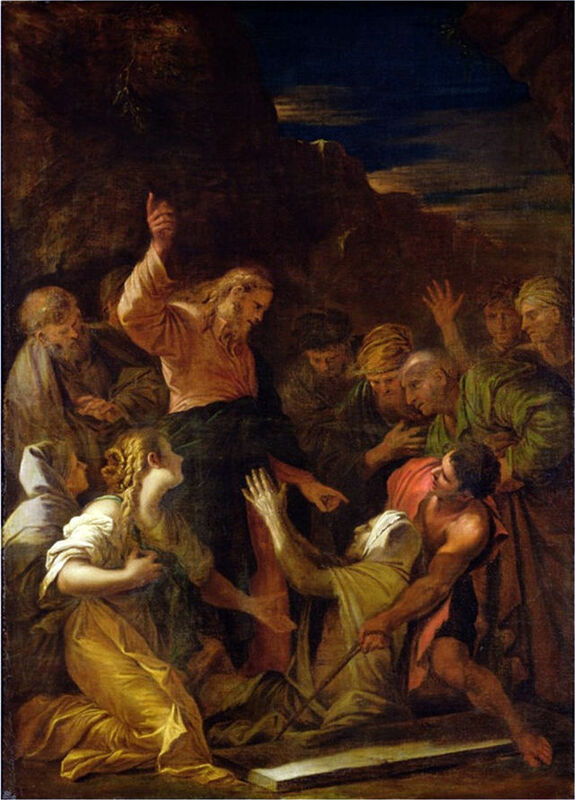 Lepers, prostitutes, the disabled, the poor and the sick. It’s something which bloated organizations like the Vatican, the (very rich) Episcopal/Anglican Church and some of these strange and extremely wealthy American denominations like Foursquare International (which many CIA members are a part of) need to think about. Taoism also worked along similar principles. It originally championed the causes of the elderly, the poor, women and children in face of the warlords who ruled ancient Confucian China. However even in its practices and teachings, Taoism was always about realizing that in becoming smaller, you become stronger and wiser. It’s teachings are full of anecdotes to get this idea across like the virtues of being a small, flexible blade of grass instead on an ancient, giant old tree. The blade of grass makes it through the storm untouched but the rigid tree doesn’t. You just killed it sister! You know why I enjoy this blog so much? It’s not just what you write about, but it’s the amazing links you include. I would never have known about makeupalley or theoutnet! Thanks! I’ve been gone for a while, you haven’t lost your touch! Since we all have our vices, we might as well be economical/savvy about them. Thank heavens for fashionista, wallet-friendly sites like the Outnet, Yoox and ShopBop. I did not know about Yoox and Shopbop but thank you for now finding a way to further my own vices ;-)! And if you MUST consume or purchase new be sure to visit sites like “retailnotme” for coupon codes. 20-50% off is a great score!